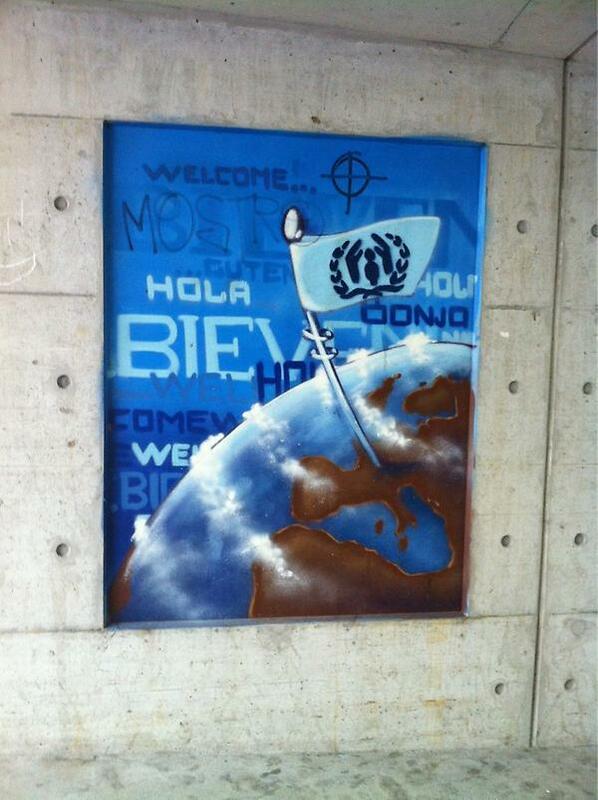 UNHCR staffer Alexandra Eurdolian (@AlexandraKE) who tweets for @Refugees took this shot of graffiti on the way to the United Nations Headquarters in Geneva. 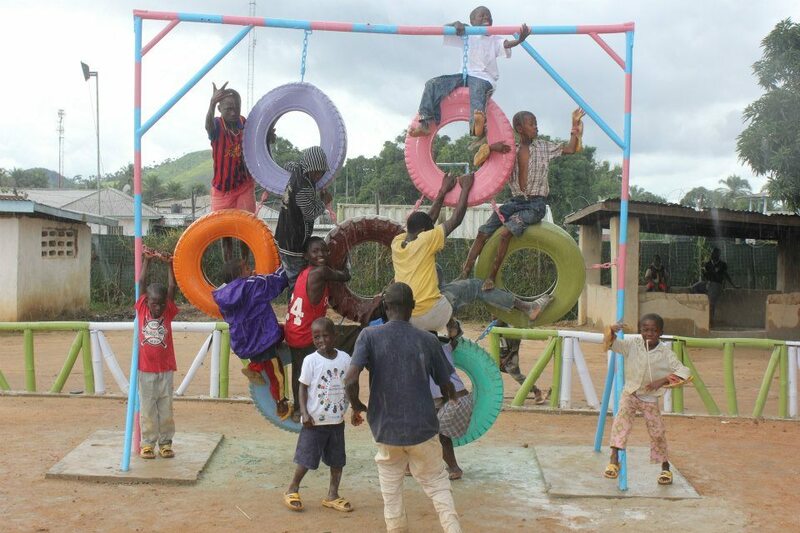 UN Peacekeepers from Pakistan serving in Liberia constructed a Children’s Park. Thanks to our UNMIL, United Nations Mission in Liberia, colleagues for sharing this on Facebook. UN Peacekeepers from Brazil, serving alongside the United Nations Mission in Haiti’s (@MINUSTAHMedia) Community Violence Reduction section a local NGO held a day of sports, cultural and educational activities for 300 schoolchildren in Cite Soleil in Port au Prince, Haiti. Photo credit: Logan Abassi. More photos. 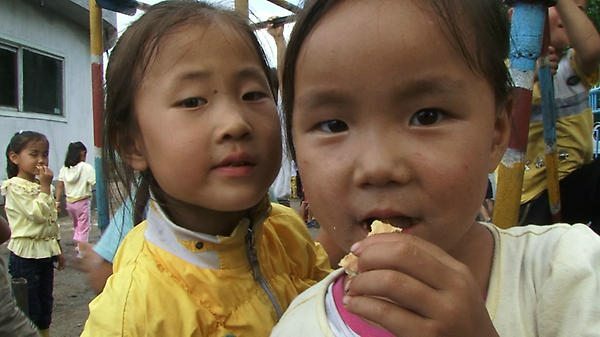 Kindergarten children in Wonsan, North Korea, eat World Food Program high energy biscuits. Tweeted by @WFP staffer Jonathan Dumont (@jonathandumont1). 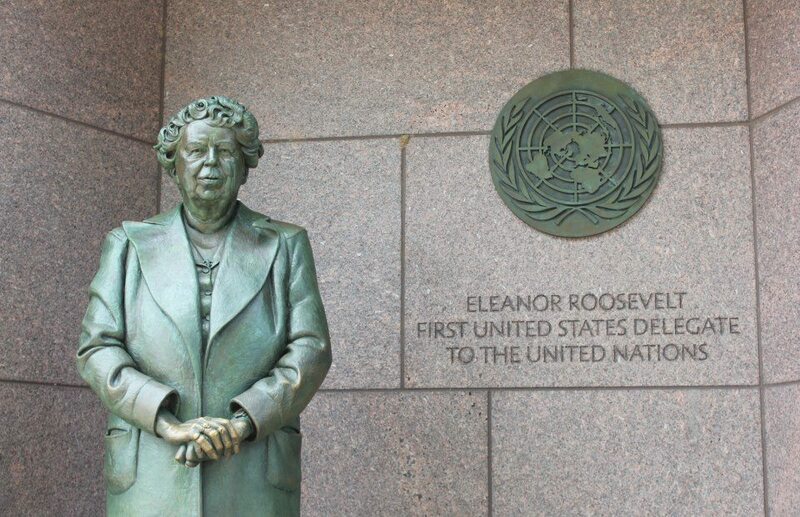 Our colleagues at the United Nations Information Centre in Washington, DC asked Facebookers: Can you guess what D.C. landmark includes this UN emblem? This photo is the answer — the FDR Memorial. 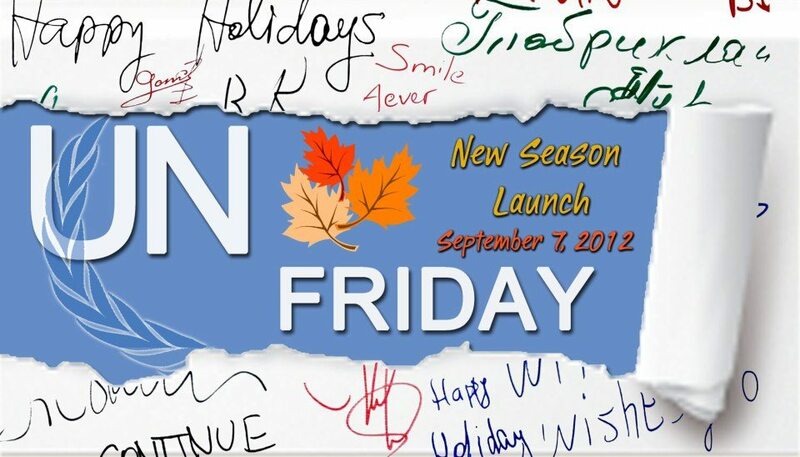 This week the UN Information Centre in Tashkent launched a brand new season of UN highlights as part of its popular ongoing series of UN Friday events. The purpose of these events’ is two-fold: to raise awareness on the UN highlighted issues and improve the transparency of the UN in Uzbekistan, and to form a connection with community partners, the mass media, UN colleagues and interested members of the greater public. 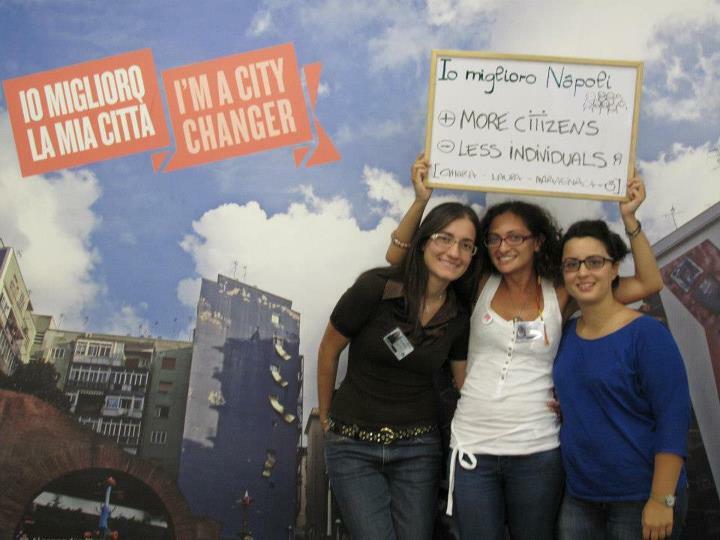 UN HABITAT found some “city changers” in Naples at last week’s World Urban Forum. See more photos on their Facebook page. Have a photo you’d like to see here? Post it on Twitter and let us know by tagging @UN.